It has just been a few days to the launch of the Galaxy Note 8 and rumours of the Galaxy S9 have already hit the internet. 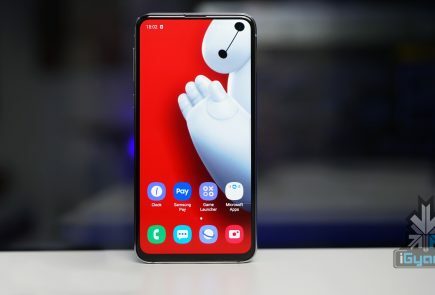 Some of these speculations include a next-gen Qualcomm chip, a dual lens camera, and a rear mounted fingerprint sensor. It is expected that Samsung Galaxy S9 will have a Qualcomm Snapdragon 845 chipset, making it first to use Qualcomm’s newest upcoming chipset. 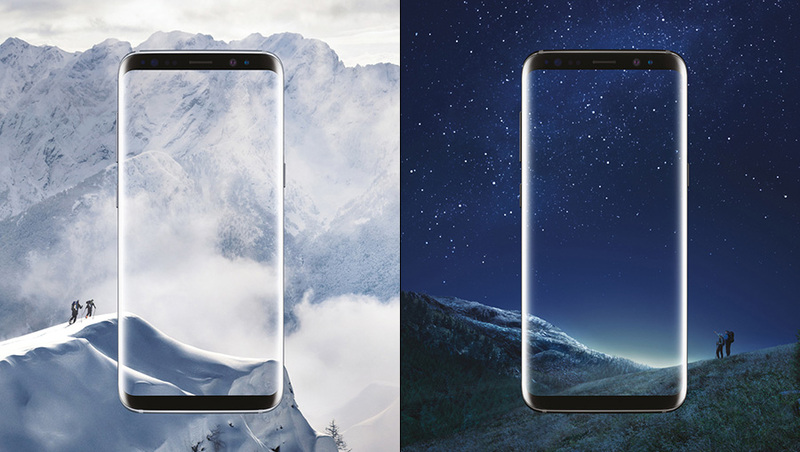 Whereas the previous models, Galaxy S8 and S8 Plus were equipped with the SnapDragon 835 chipset, being the first devices to use said chip. 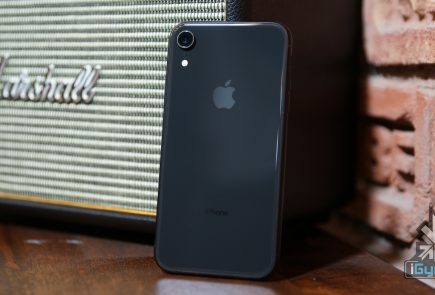 The device will reportedly be given the model number of SM-G960 and will run the Android 8.0, as it falls under the category of devices expected to receive or come pre-installed with the newest Android update. Unlike the newly launched Galaxy Note 8, which came with a massive 6GB of RAM, the Galaxy S9 will have 4GB of RAM and 64GB of onboard storage. 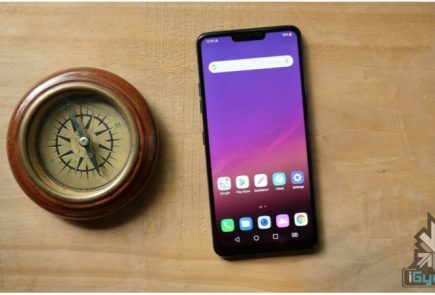 The display is expected to be an edge-to-edge Infinity Display with 18.5:9 aspect ratio. 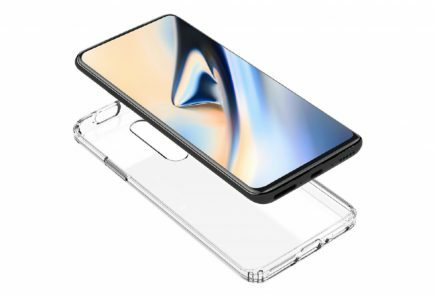 As for the fingerprint reader, the reports suggest that it will be placed in a centered rectangular cutout at the back, implying that the Galaxy S9 might not have a display embedded fingerprint reader either. 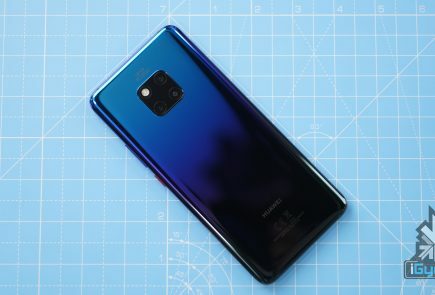 However, if this rumor is to be believed, then Samsung will finally be moving the heavily criticised location of the fingerprint scanner to a much more convenient one, unlike the ones placed right next to the camera in the Galaxy S8/8+. Even though not much has been revealed on the camera front, the Galaxy S9 could end up with the same dual-camera setup on back as the one on the Galaxy Note 8.